Count on our 20 plus years of experience to solve your problem! When your car, truck, SUV, or other vehicle is having trouble or breaks down, it can disrupt your entire life. However, it doesn’t have to. 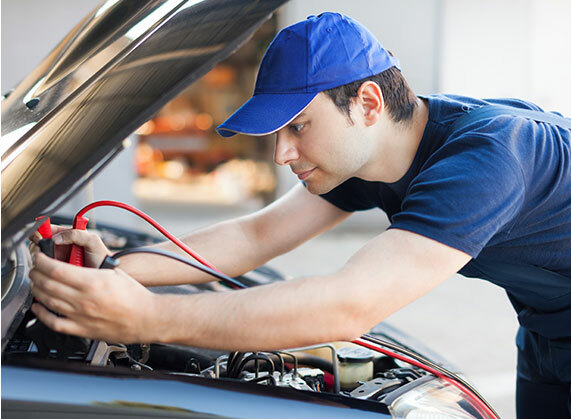 At Preferred Auto Care, we make it our priority to relieve the stress that a poorly running vehicle can cause. Our main concern is getting your repairs done right so your life can get back to normal. Because of our state-of-the-art computerized diagnostic system, our technicians have ASE Master Certification experience, which is the more respected in the industry. This means that we can provide the highest quality of workmanship and service. By specializing only in Toyota, Subaru, Lexus, Honda and Acura vehicle, we always work on the same vehicles and see many of the same problems. This means that we’ve seen it all and that, when it comes to your vehicle, you can trust that we know what we’re doing.